Explore the history of early Los Angeles life with free admission to six museums in Northeast L.A. and Pasadena. 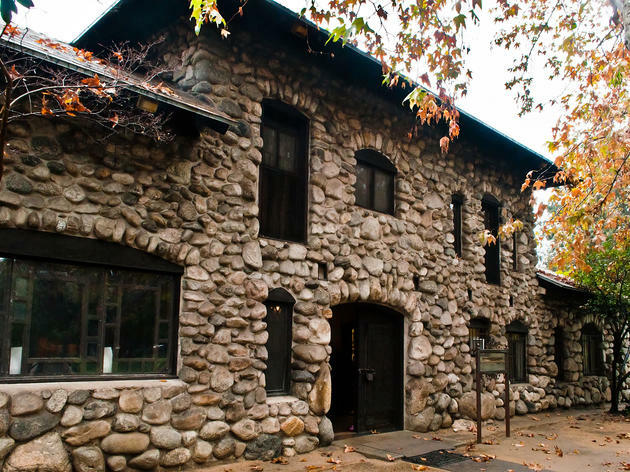 The annual Museums of the Arroyo Dayis the perfect opportunity to brush up on historical architecture—the Gamble House, Heritage Square and the Lummis Home—and relics from L.A.'s past—L.A. 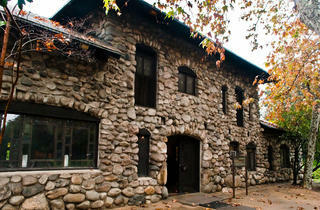 Police Museum, Pasadena Museum of History and the Autry's Historic Southwest Museum. In addition to free entry, you'll find a unique piece of California history displayed at each museum in honor of annual MOTA day. There will be free shuttle service between all six museums. Some of the sites are bike and Gold Line-friendly as well. MOTA Day runs from noon to 5pm, with last admission at 4pm.